While perhaps not as interesting as Pikes Peak or the Nurburgring (record attempt presumably imminent), the 'Road to Heaven' trail was hardly a route that VW was going to ignore for testing its ID. R.
The Tianmen Shan Big Gate Road (to give the 99-corner road its full name) may be familiar from Range Rover's run up it last year with the PHEV Sport; this will differ slightly, of course, the ID. R only completing the paved section and not the 999 steps at the end. The Big Gate Road climbs 11km from 200m above sea level to 1,300m - the mountain's summit being at 1,519m. Buses are usually the only vehicles that go up, not 680hp bespoke racers. As such, there isn't a bespoke record for it, so obviously the ID. R is going to establish one. Quite a hard one to surpass too, probably, given the speed it's already displayed. 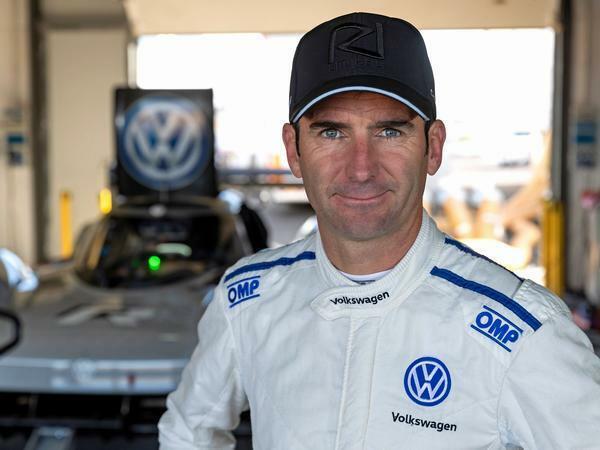 As with Colorado (and Nurburg, when it happens), Romain Dumas will be driving. 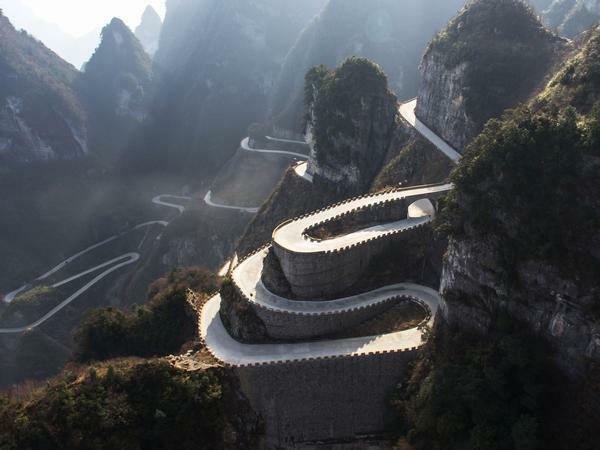 He said of the Tianmen Mountain road: "The route is very winding, extremely narrow in places, and very uneven. It is certainly going to be a special experience. I am looking forward to this new challenge." The run will take place in September this year, with the Nurburgring record presumably to take place before then. And the point? 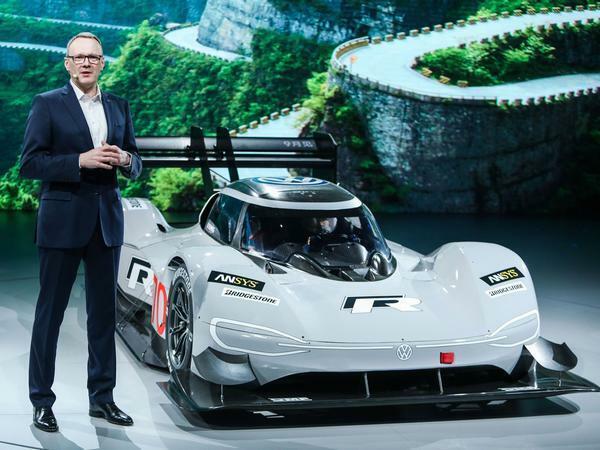 Well, VW wants to further its 'E-strategy' in China, so how better to draw attention to roadgoing EVs than sending a really fast track one up a mountain? It looked like a good plan for America, so no harm trying it in China. Wonder where it'll go next? Awesome as it is, and it is awesome. 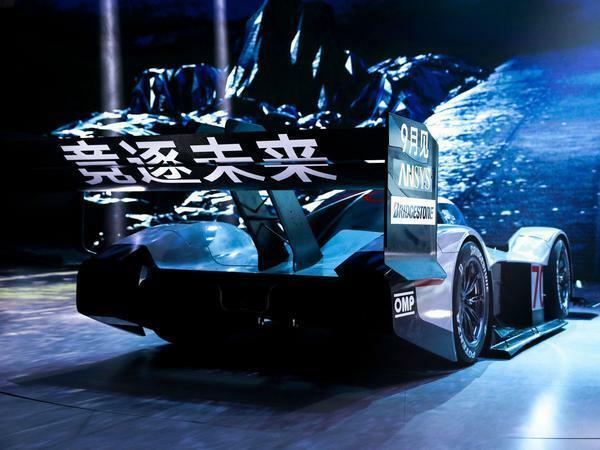 Its astruggle to get excited about any EV as they make a sound we just don’t associate with a performance/race car. Sound is such an integral part of the thing that excites us about cars/Motorsport. Yup, and we can moan about it all we like but right now it looks as though this is the only way performance cars are going. I've spent many years as a spectator at various motorsport events and always loved the sound (especially 8-litre CanAm cars at full chat ). I'll miss that, but will I stop being interested in performance cars or motorsport when it all goes silent? No, I won't. I'll adjust. I honestly don’t think motorsport will go silent in the EV era. Remember this thing had a bloody siren on it to warn trackside spectators of its impendig arrival - that is clearly not the solution to the problem of silent racing cars heading towards spectators that are pretty much at the side of the road.